I left the Center that day with hope in my heart that things were going to be okay. If you’re interested in scheduling a training with us, please contact us at [email protected]. 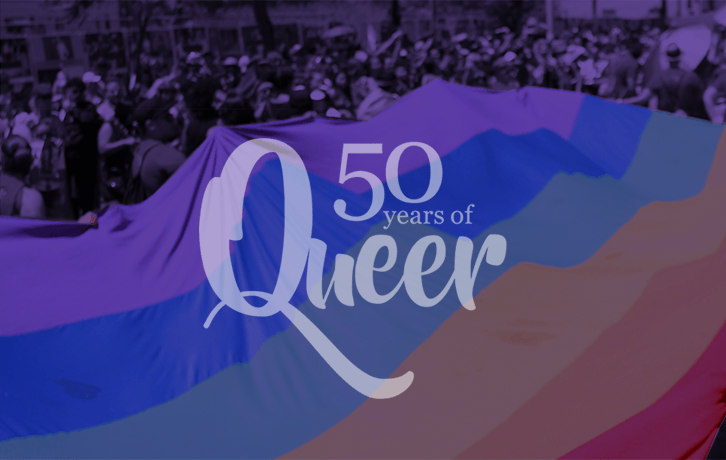 The Los Angeles LGBT Center is pleased to offer lesson plans—at no cost—for teachers to comply with the 2011 FAIR Education Act which requires all California K-12 schools to integrate age appropriate, factual information about the roles and positive contributions of LGBT Americans and people with disabilities into their social studies and history classes. The lesson plans, many of which include vintage photos and archived media reports, showcase a wide spectrum of topics, events, and individuals considered to be vital in LGBT history, such as civil rights activists Audre Lorde, Bayard Rustin, and Harvey Milk; the Black Cat Tavern Riots; the AIDS crisis; and the concept of “coming out.” These lesson plans are the results of a collaboration among the Center, UCLA History-Geography Project, and the ONE Archives Foundation and made possible by the generous support of Toyota.